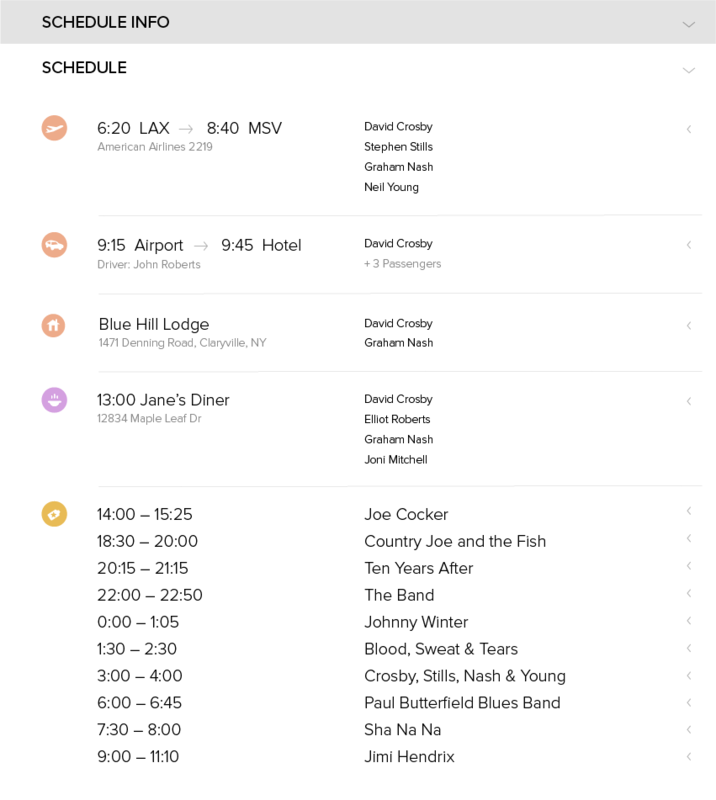 Nomad makes concert management quick and easy so your team can focus on what's important. Create a new event from your dashboard. 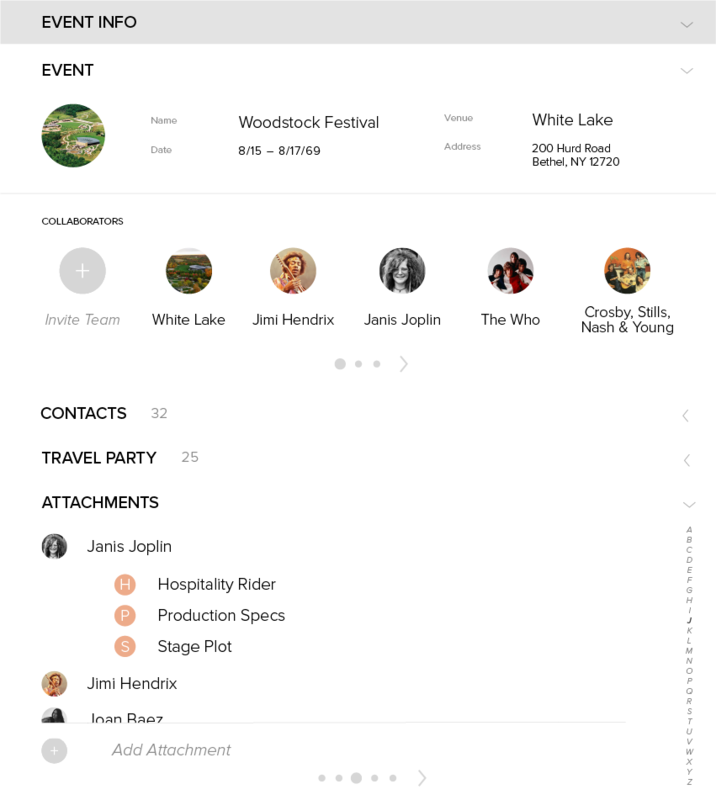 Sync your data directly with everyone involved. Add information seamlessly from your profile. 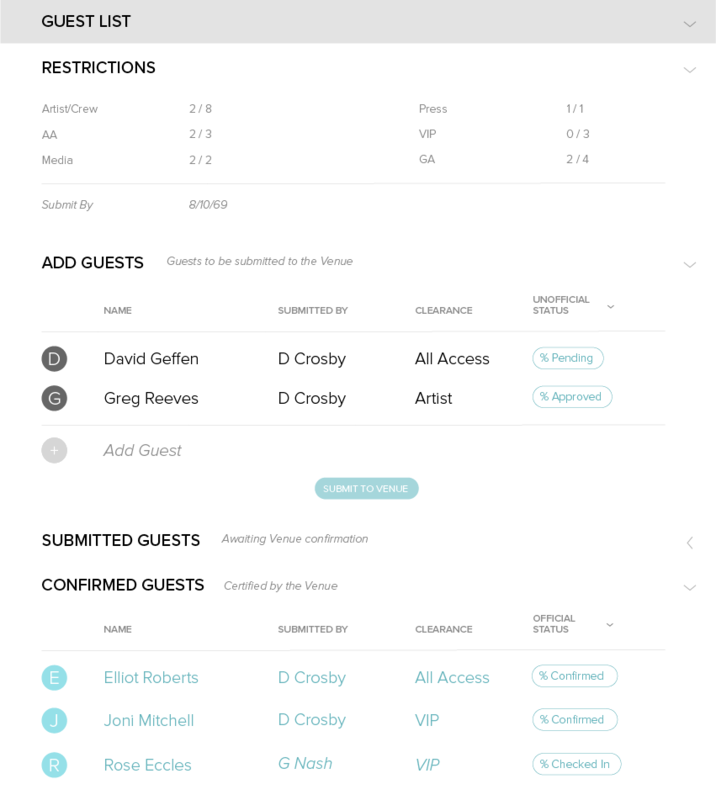 Build and update guest lists with incredible ease. Find every detail, exactly where you'd expect it to be.